Sorry Katy Perry, but last Friday night, I did not dance on table tops, nor take too many shots. Instead, I drank a bottle of wine, listened to the new season of Serial (omg) and baked cookies like they were going out of style. As the cookies were cooling and I was polishing off my fourth glass of Cab, the dust began to settle on my wild Friday night. Like the dutiful (note: obsessive) blogger that I am, I had already taken plenty of photos of my cookies (and a few failed selfies). As I reflected on what else my night might hold (Some Netflix? A cup of tea, perhaps? ), I had a great idea. To quote my homie Ben Franklin, “Why put off until tomorrow what you can do today?” This blog post wasn’t gonna write itself, so I figured the wine might write it for me instead. What resulted was a special kind of…well, I don’t really know what it was. I've decided to refrain from sharing the work in its entirety here in the interest of preserving some of my dignity. But because dignity isn’t one of my top priorities, I’ve selected some excerpts from my late night scribbles to share with you here. Enjoy, and cheers to melt-in-your-mouth buttery, nutty cookies that look like snowballs and taste like heaven. 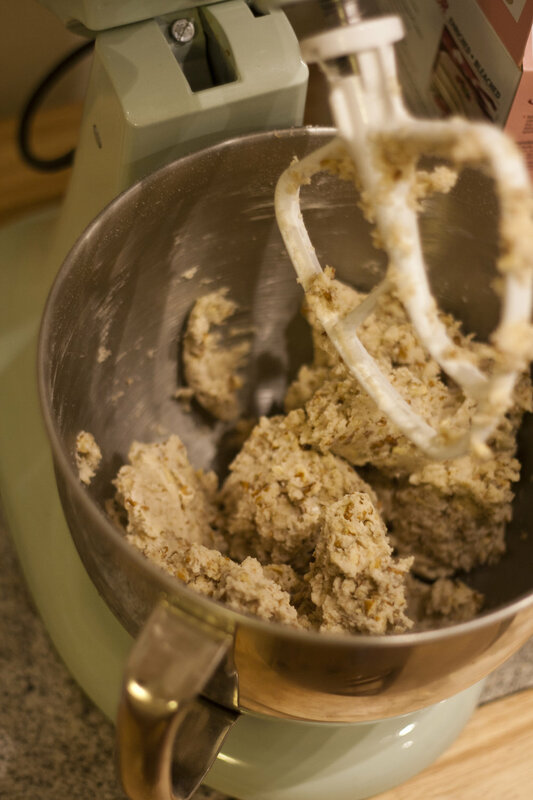 Use a hand or standing mixer to cream the butter, salt, and sugar together. Once it’s light and fluffy, add vanilla, flour, and nuts. 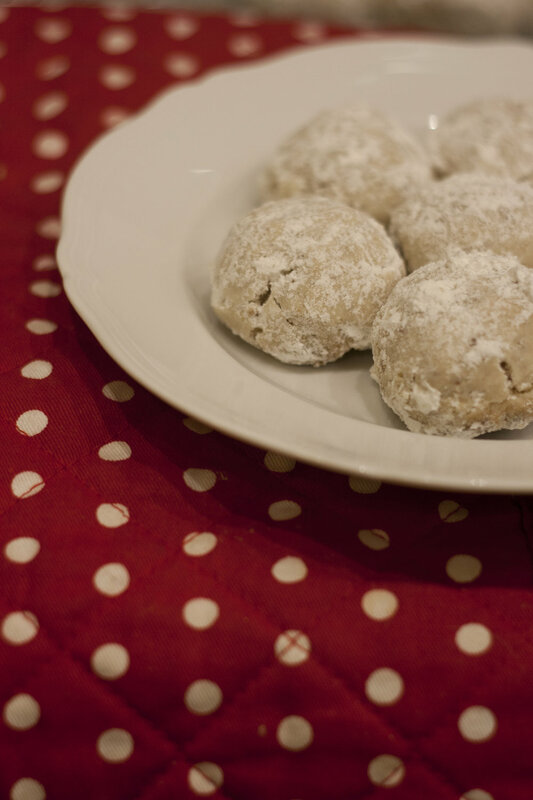 Roll the dough into 1-inch balls, toss in a little confectioners’ sugar, and place on an ungreased baking sheet. Bake for 15-25 minutes. Cookies will still be soft when you remove them from the oven. Let cool for a couple minutes. Then, carefully transfer to a cooling rack. Once cookies are completely cool, toss in more confectioners’ sugar.